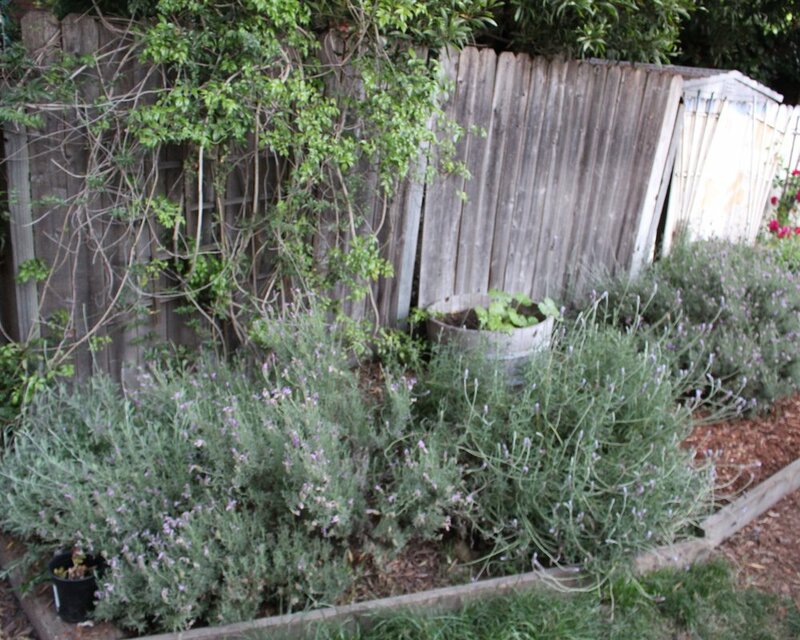 when I first moved to California in the fall of 2013 the drought was big news, so one of my first acts of gardening was planting six lavender plants, which are notoriously drought tolerant. over the past three years these plants have exploded, and I love it. Especially because they mean crafting! 1. 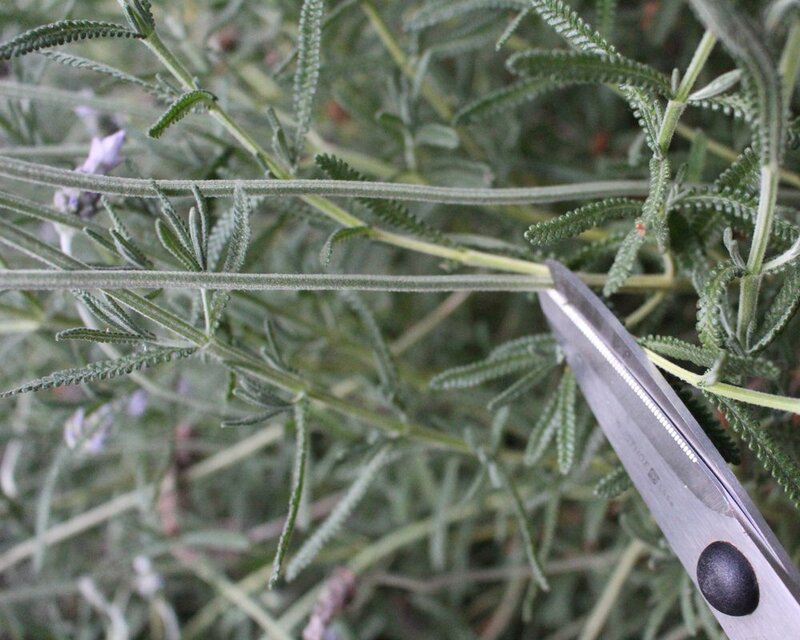 Cut the lavender at the base of the stems, aim for stems that are at least 10 inches long. 2. Get about 20 - 30 stems. 3. Trim all the stems to the same length. 4. Cut about 3 yards of twine. Leaving yourself a tail of about 12 - 18 inches and starting about two inches up from the bottom of the steam begin to wind up. 5. Once you reach the end of the twine tie it back on its self and trim. 6. Take the tail you left yourself at the base, tie it back on it's self, then make a loop and tie it back on it's self again. 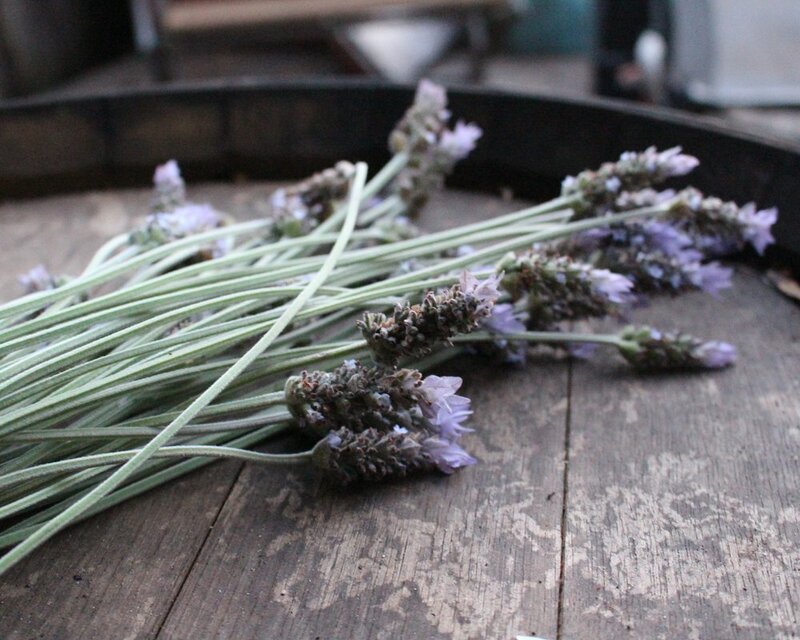 7. hang your lavender bunches to dry. after about two weeks they will be ready to use.